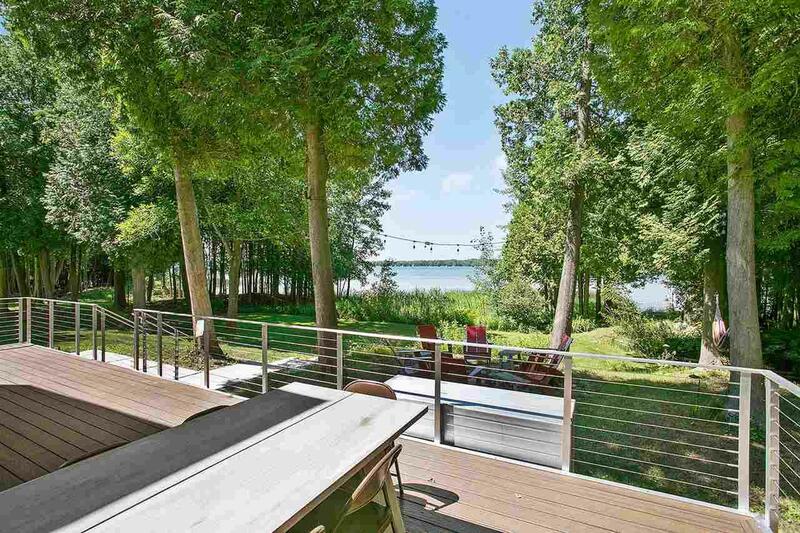 This wonderful waterfront home offers the perfect Door County Sunset View overlooking the tranquil waters of Clark Lake. Your own approx 103 feet of shore and sand beach complete with a boat dock will make it easy for you to create waterfront memories. 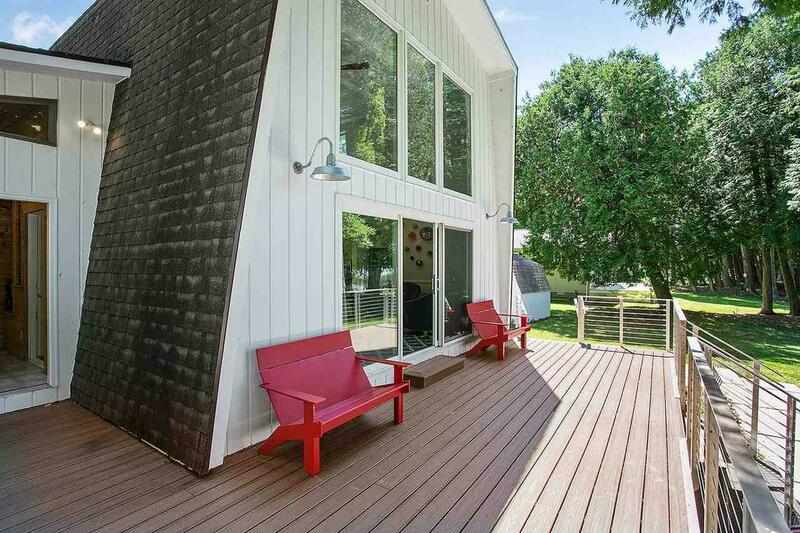 Recently updated & lovingly maintained this Lakefront Home is a must see. 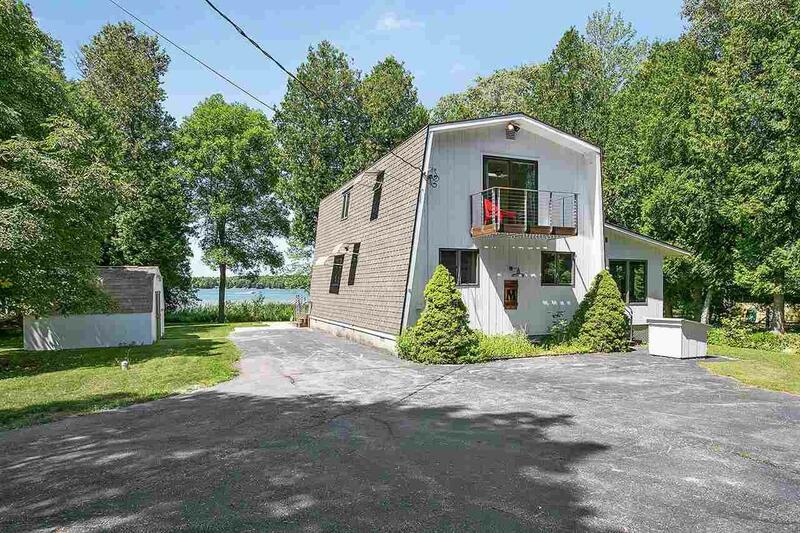 Recent updates include: New deck, front stairs, New outdoor lights.New indoor lights and ceiling fans ,Fresh Exterior paint.,some painted interior rooms new upper patio door, & deck and stainless steel rails give this magnificent waterfront home a fresh & contemporary!